Beautiful white sands and clear turquoise waters, One of Singapore’s best-kept secrets is its serene, undeveloped beach, Lazarus Island. Take a yacht out to this serene beach in celebration of any occasion, especially life! 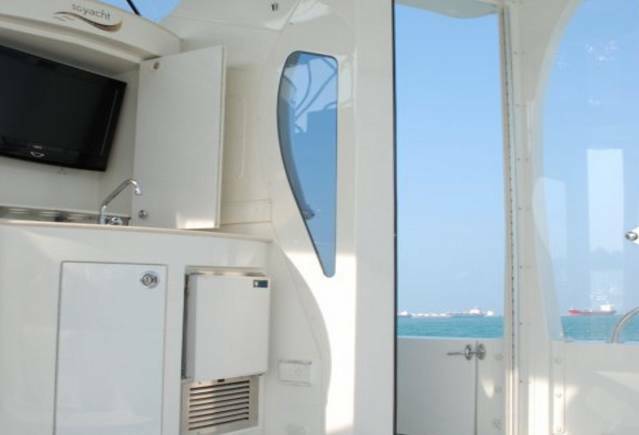 Live your tropical dream aboard the brand new luxury yacht. 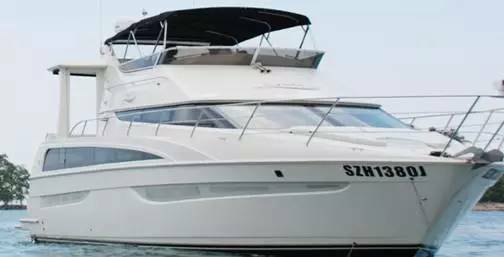 Your choice of day, sunrise, sunset, evening or night cruise, with each charter tailored to your desires. 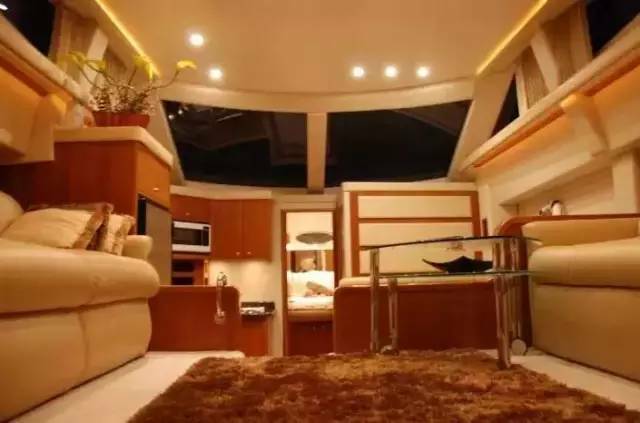 With the 10/15 pax yacht equipped with a bed, dining area and a beautiful spot to sunbathe or star gaze, enjoying company with friends and loved ones, What better way to spend birthdays or wedding anniversaries than in Singapore's pristine neighbouring islets. 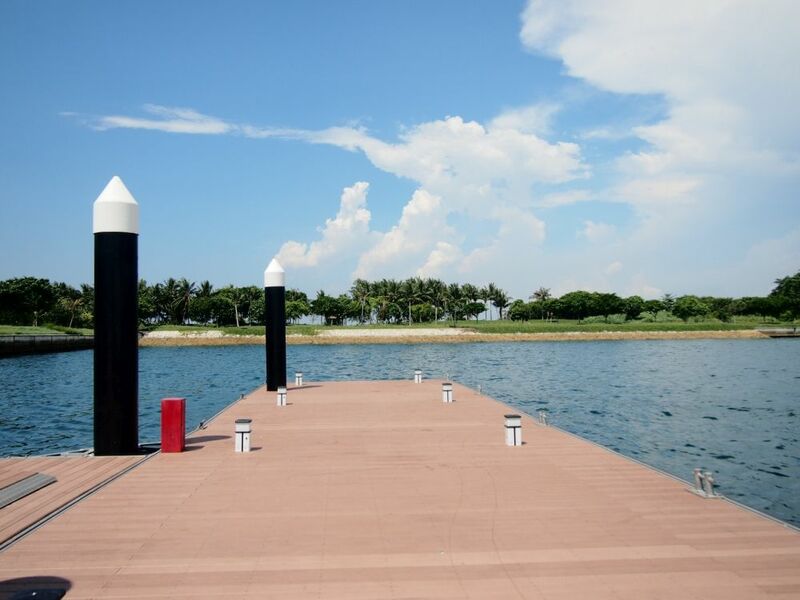 Cruise around Singapore's calm waters and take a break from the hustle and bustle of city life. Corkage charges will be waived, and no charges will be imposed on food brought on board. An overnight trip is from 6:00 PM to 6:00 AM the next day. Children and Infants are counted as 1 pax. Got to see so many things on board the boat! Facilities are well taken care of and value for money. So fun to be immersing under the sun and enjoying the breeze from the sea. Enjoyed ourselves a lot and will be back again! The food is as great as the scenery we caught on board. 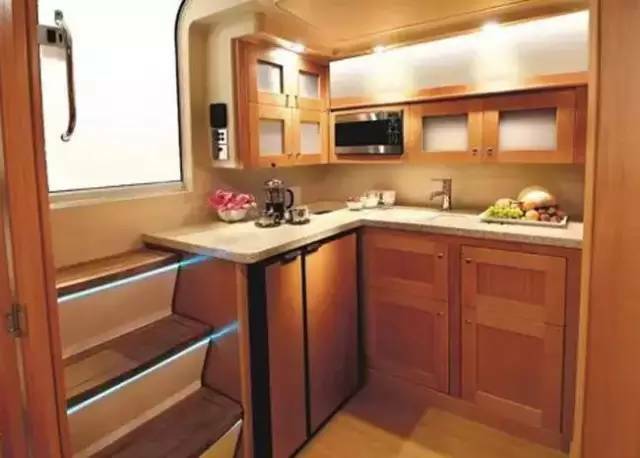 The boat is really comfortable and well furnished. Had a splendid trip out in the sea! Staff were great, cooked the BBQ for us, constantly serving drinks and super friendly. We have a pleasant half day trip with friends and family.